London based trio Gold Wolf are about to release their self-titled EP at the beginning of June, that is set to gain them a lot more attention. 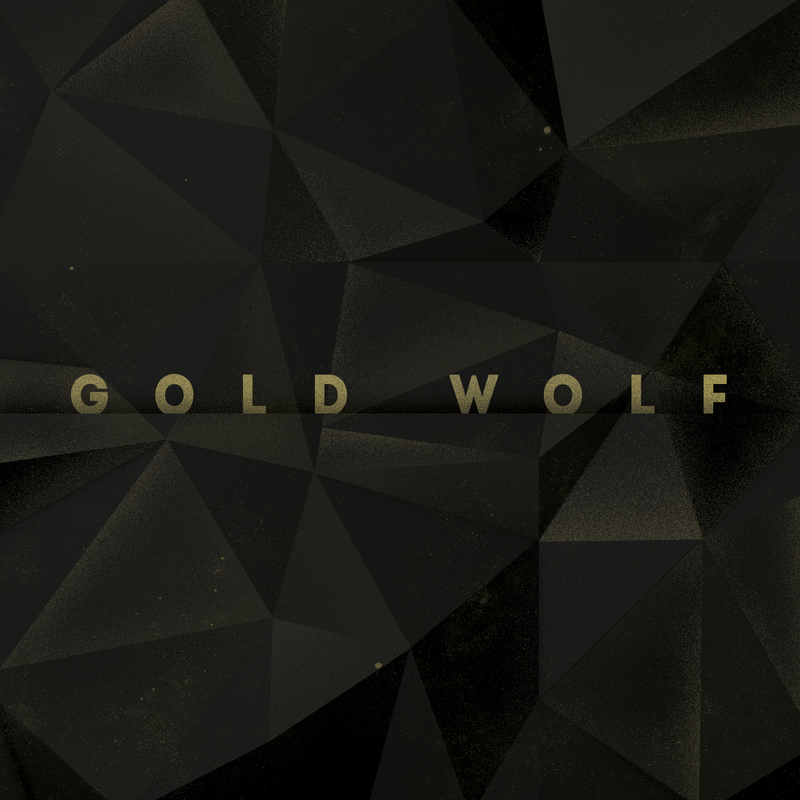 Having formed a couple of years ago, Gold Wolf have been honing their sound in front of live audiences both here and in Europe , and the 5 track EP is impressive from the very first listen. Opening up with ‘California Queen’, the drum tattoo rhythm is regimented against a more freestyle sound which makes a great contrast in the structure of the track. With great sounding harmonies and an infectious guitar riff, the EP gets off to an excellent start. ‘Equator’ has more of an indie rock style with the guitar driving the beat on this track, before moving on to the heavier ‘Gin & Milk’ with additional fuzz at the beginning, which runs at a faster pace and could easily sit between the two genres of rock and indie, and very much appealing to both. ‘B2’ is a hook-laden song that has a grooving rhythm to it, and the vocals and harmonies have a rich sound to them to make this a very catchy song, especially on the chorus. ‘I’ll Be Truthful’ rounds off the EP, again with a distinctive beat to the track, as the darker vocals power their way over the rhythm, with a lighter tone to the guitars. If you haven’t heard of Gold Wolf now is the time to check them out, as this EP has all the right elements to make this one of the releases of the year. The future is very bright for Gold Wolf.